Singapore based personal finance app Jojonomic has secured $1.5m in venture funding led by Maloekoe Ventures. The startup plans to use the funding to launch new features and expand to new markets. As per a Daily Social report in May this year, Jojonomic is also planning to enter the Southeast Asian region. “We believe in the future of B2B SaaS system in this country and region. We were also impressed by the Jojonomic team and what it has achieved,” said Adrien Gheur, Co-founder and Managing Partner of Maloekoe Ventures. Jojonomic was founded in 2015 by former Groupon CEO Indrasto Budisantoso. 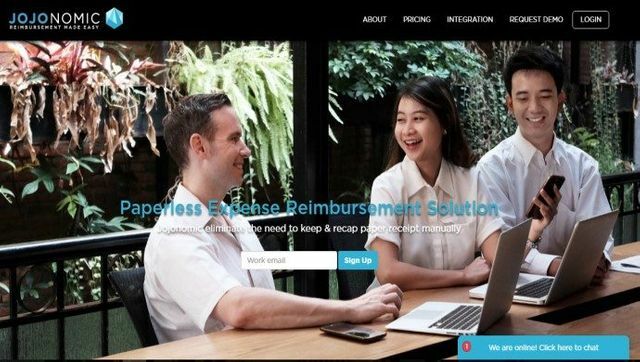 It was started as a personal financial management app, and in October 2015 it launched Jojonomic Pro, a platform to help companies manage employees’ reimbursement. The app amplifies the use of gamification to make the daunting task of tracking one’s expenses more fun and enjoyable.